There are a few Semiconductor Devices that are required for precise transmission of the audio signals in audio appliances. 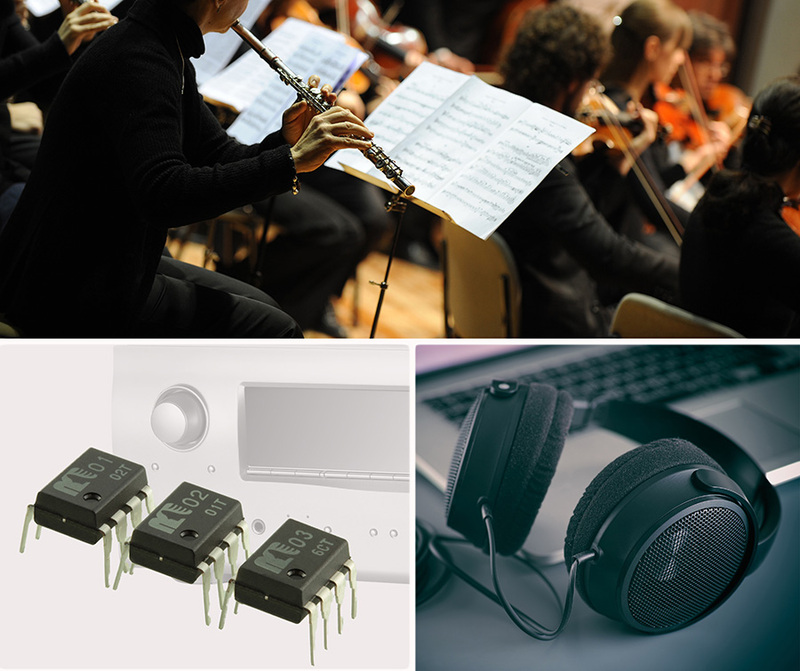 They are very important components that affect the value of audio appliances. Pursuing the numbers shown in the catalogue would be one of the guideline choosing Semiconductor Device in the market. On the other hand, what we have been searching for is more than just spec numbers, but having an effect on all the music fan' emotion. Needless to say the superior audio characteristics are developed for the needs of listeners with no price-point engineering, no mass production lines and the heart of engineering. For all music fans all over the world, the ultimate Semiconductor Device was born. Goddesses of Greek myth inspiring music, dance, poetry, literature and wisdom MUSES-New Japan Radio opens up a world of device. 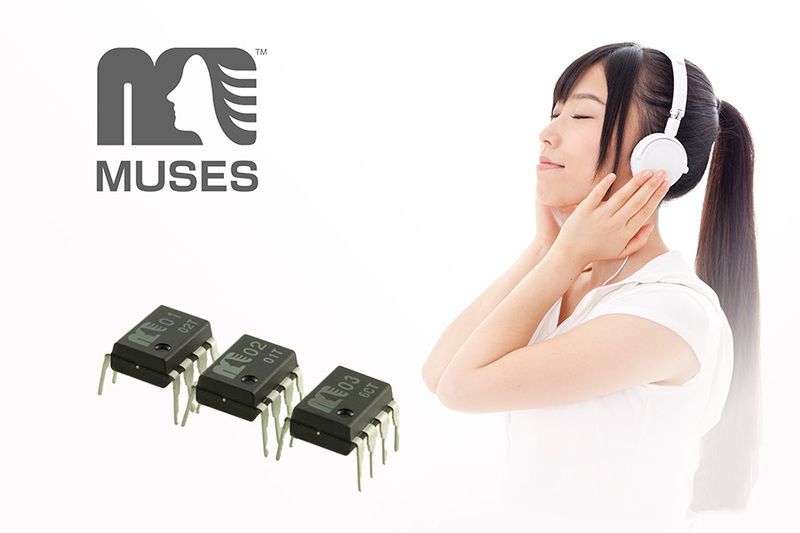 The MUSES FLAGSHIP Model is a new high quality audio semiconductor device series that put into its all technologies of audio ICs such as circuitry, chip-layout and lead-frame materials. As compressed digital audio has dramatically been popularized in the market, people can enjoy music anytime anywhere. But in the mean time, compressed music makes people look for the better sound quality. The MUSES is our first professional product, successfully made for all those music fans by our enthusiastic engineers. We start from the origin of music “Music is not only digital data, but the spiritual feeling”, what our engineers wanted in MUSES was to offer a fully natural sound appealing to your senses. Comparing to existing regular Op-Amps, MUSES's circuit is much more refined, and it doesn't take any single sound source away from the original. 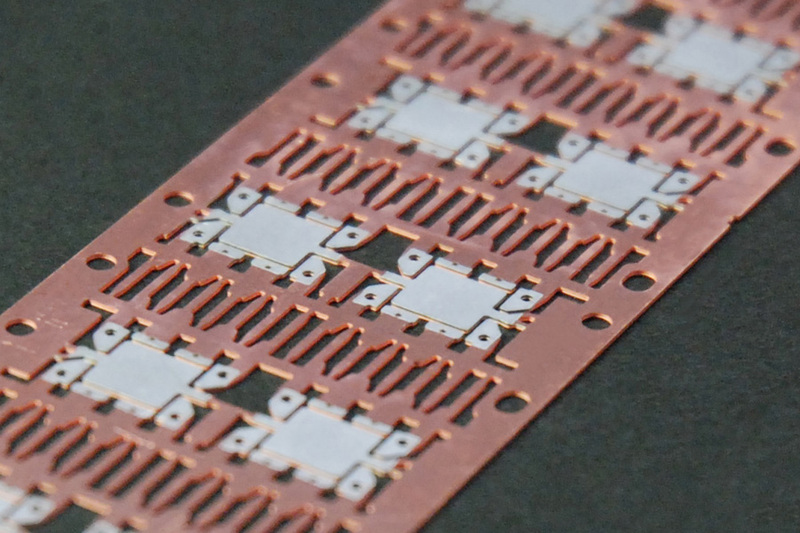 Transmitting the bottomless sound source thoroughly to the board, *1 NewJRC is the first semiconductor company to adopt oxygen-free copper for the lead material.  This is exclusively formulated from the cavity magnetrons of radar vacuum(M-Spec Frame), which requires quite sophisticated signal response. The selected material brings you to feel the infinite music with the breath of performers. MUSES use even more mature packaging and assemble technology and bring the many sound sources that are liable to be buried in refined signals, out of each musical instrument. One of the major consideration in achieving real original sound is the balance between both left and right channels and the independency. MUSES are assembled with *ASD technology in order to get higher separation and well-balanced symmetry for both channels. MUSES will take you to the wonderful sound world where you can feel a real, naturally splendid harmonic melody of full orchestra and chorale. Inspiring all music fans with a pure live sound in everyday life is the common goal shared by our dedicated staff at New JRC. 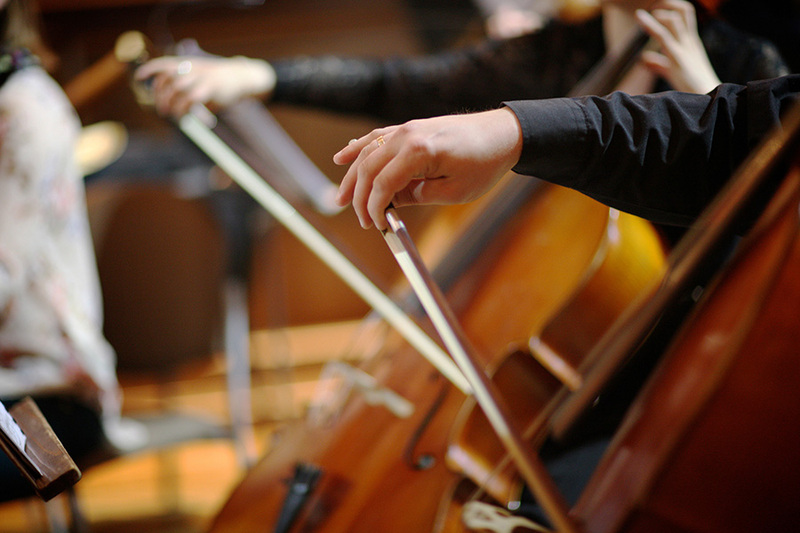 In order to obtain the pure live sound sources, we actually recorded and tested at concert halls. And the tests of countless listening to the sound source are performed in our audio listening lab. Our main focus is on the grace and expansion of the original sounds which should not be sensed only by the numbers. New Product " MUSES03 "